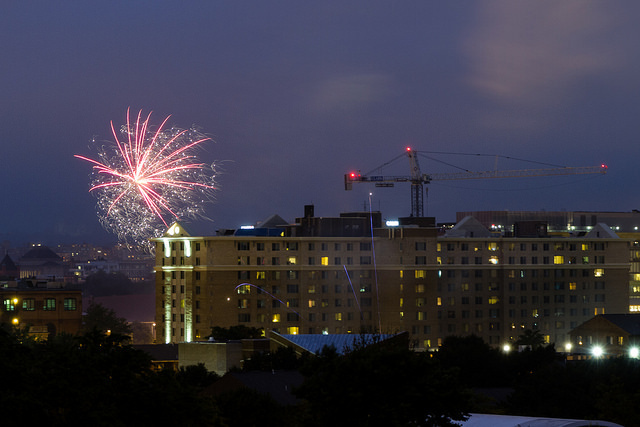 PoPville » Gunshots or Fireworks around U Street, NW Monday Night? Gunshots or Fireworks around U Street, NW Monday Night? About 8 rounds were heard from our apartment near 16 and V last night.